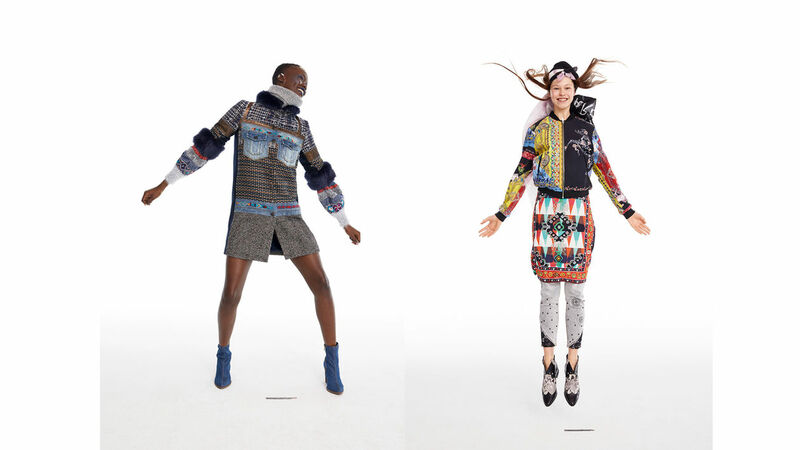 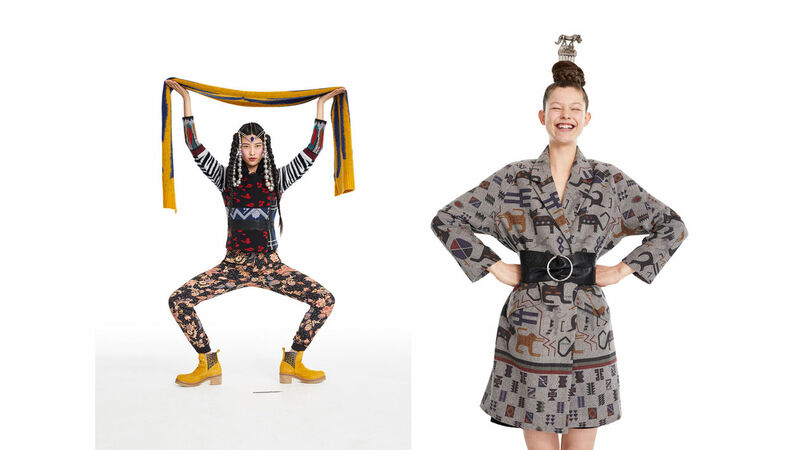 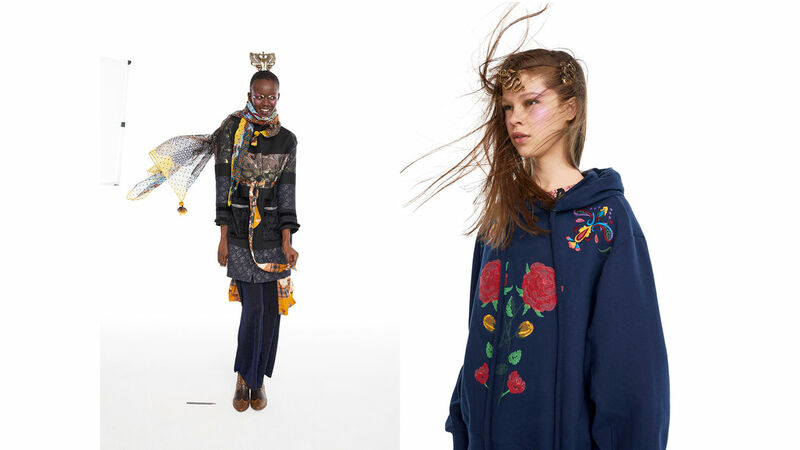 "Alex Aikiu strikes back for Desigual, bringing back color shape and movement." 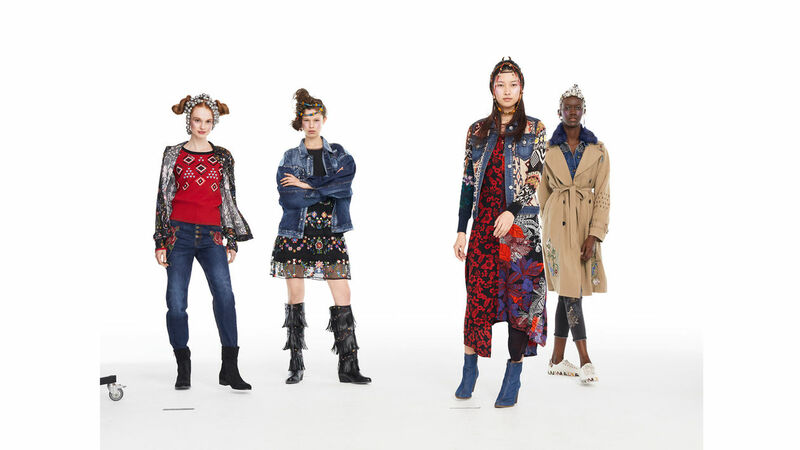 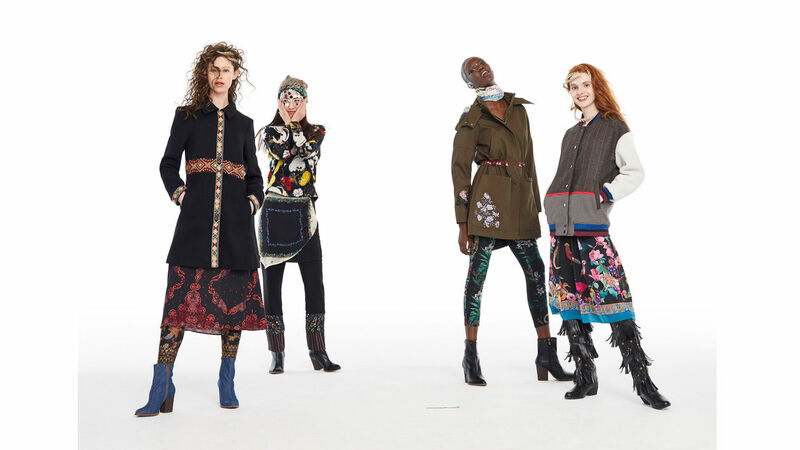 SHOTVIEW tells GoSee about the DESIGUAL Spring & Summer 2018 collection. 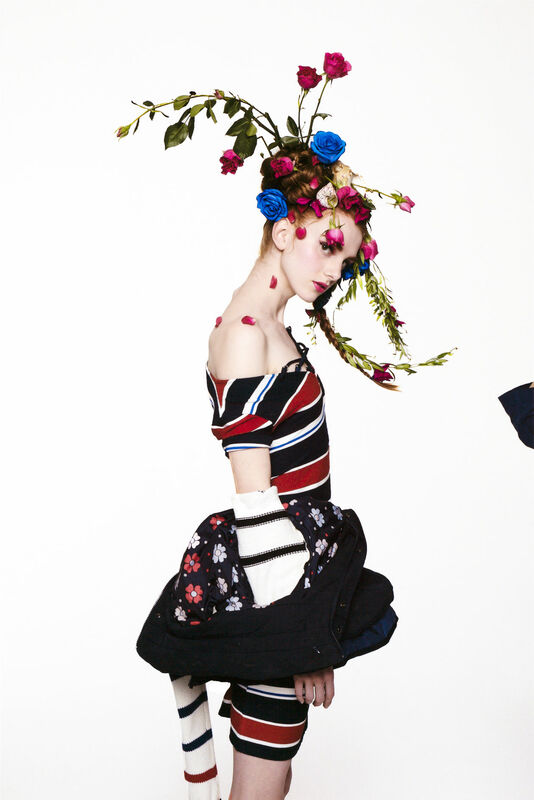 The result was photographed by Alejandro Sonoro. 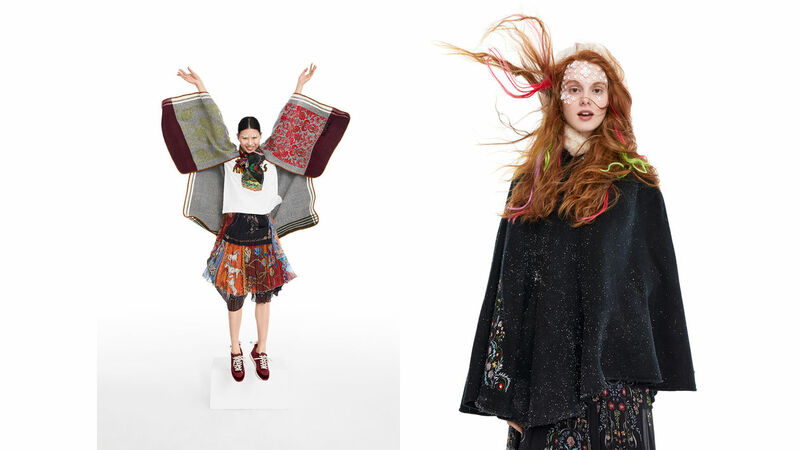 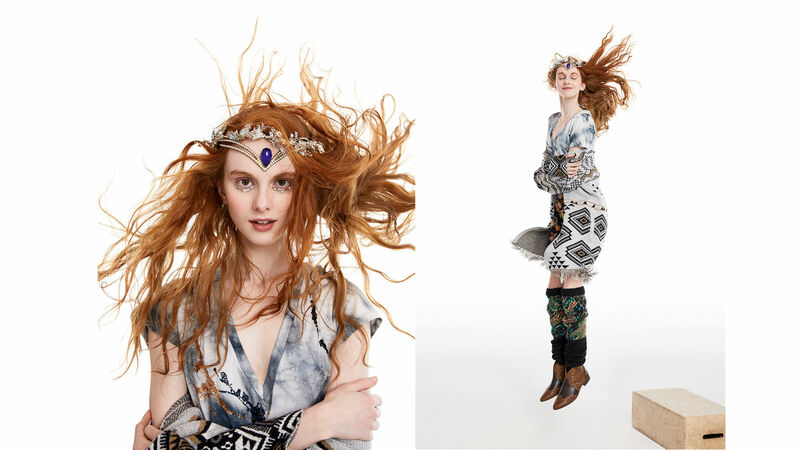 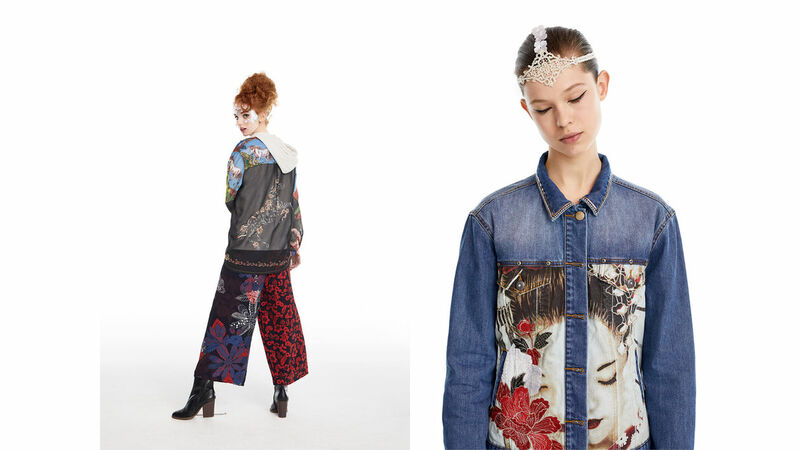 For the DESIGUAL ‘Couture Capsule’, Alex AIKIU c/o SHOTVIEW conjured up the modern styling. 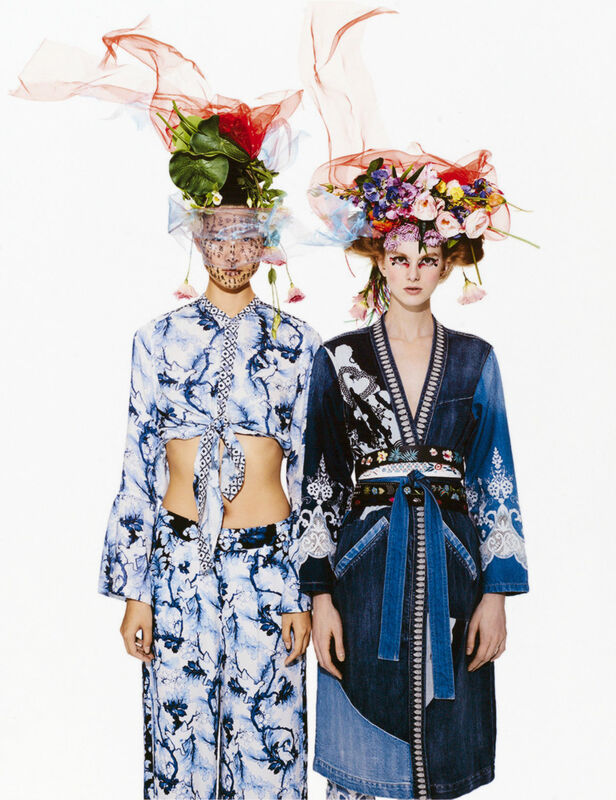 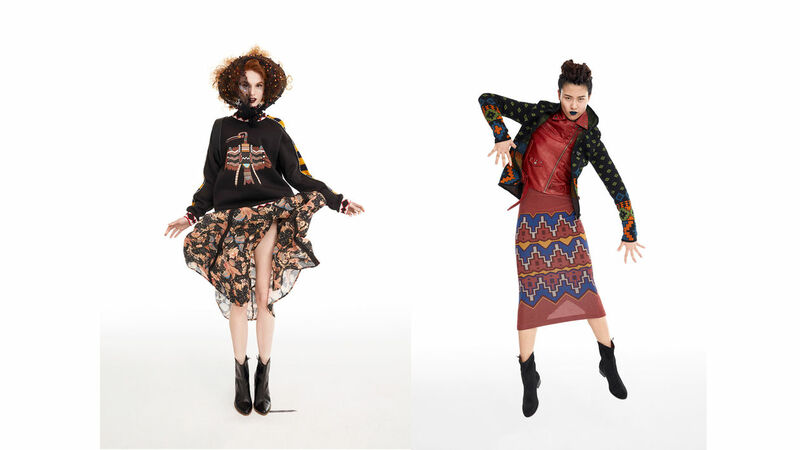 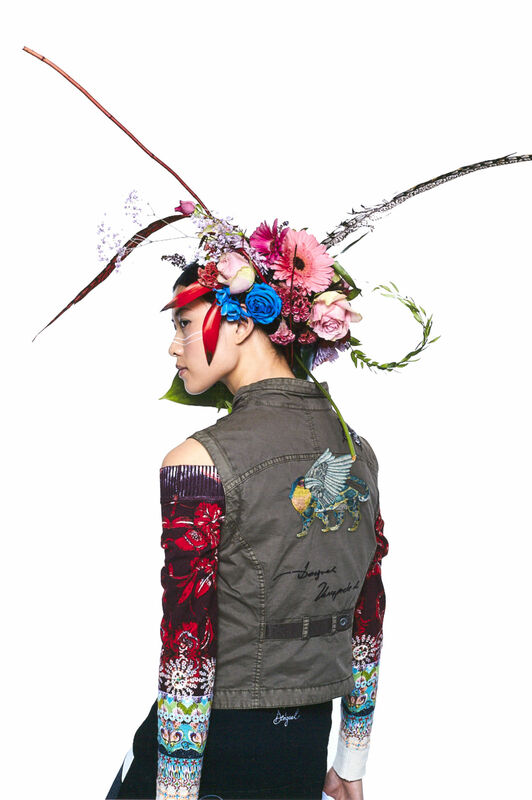 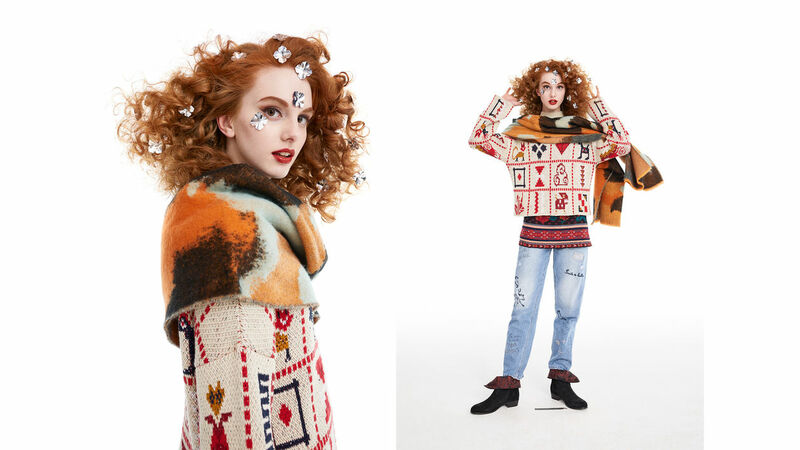 "Alex Aikiu with more amazing styling work for Desigual’s latest fall collection called ‘Couture Capsule’. 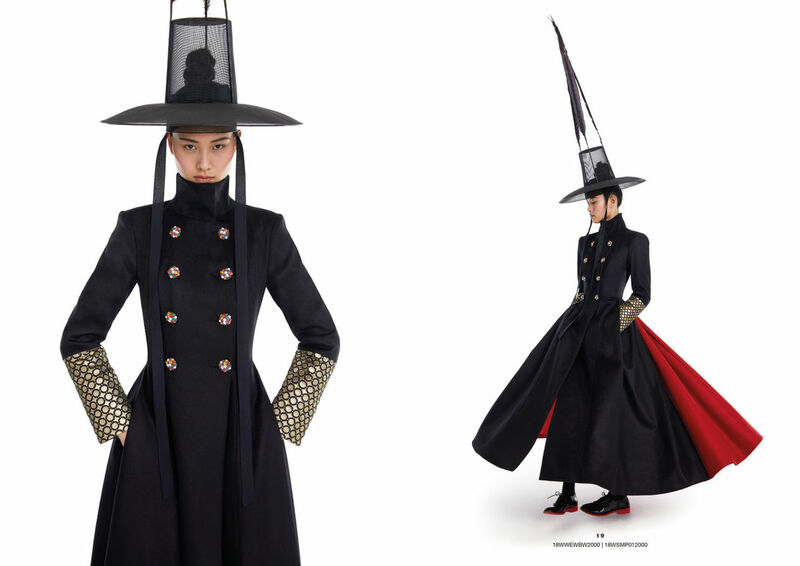 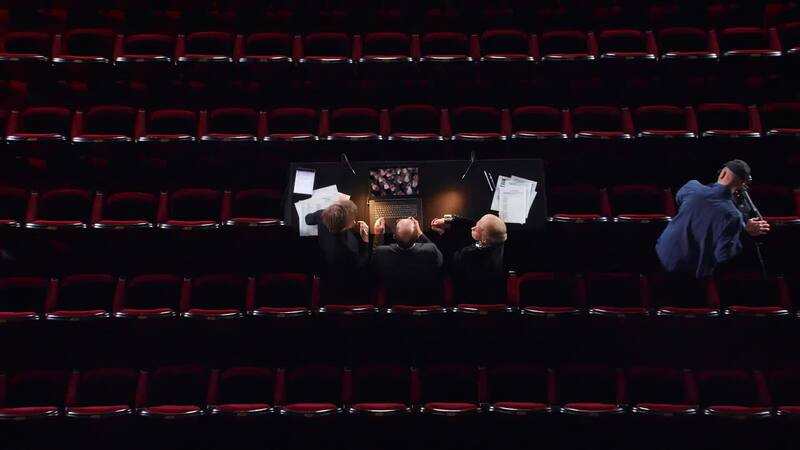 He returns in collaboration with Jean Paul Goude, as always delivering extraordinary and outstanding results in a slightly different style this time. 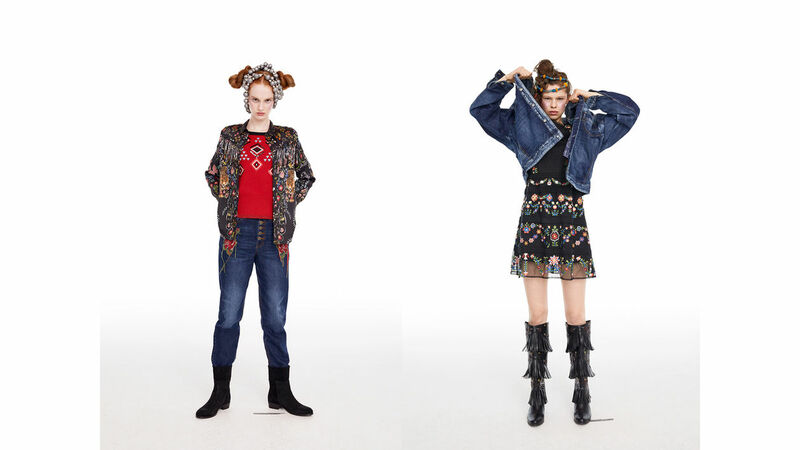 With an unusual twist, he combines the familiar playfulness with a darker, even more mysterious reference which goes perfectly with Desigual's new collection.